"The rules are simple. Use Google Image to search the answers to the questions below. Then you must choose a picture in the first page of the results, and post it as your answer. After that tagged 7 people." 7. The city I live in. I like this tag, but I guess I will have to look for pictures, isn't it? Ams, oks lang, haha. I know you have so many pictures to post. Bogs, yes, you need to put pictures for your answers. 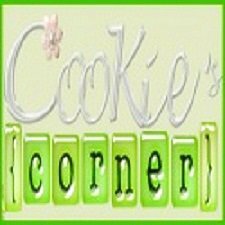 Virtualwriter, yah, that's the cookie award you gave me, hehe. Mummygwen, I like that, haha! I will not let you count the candles again, lolz. wow..i would have love to do this one too..cool tag..
kittykatz, you're on my list! That's a fun tag. I like how you did it with the pictures. Makes it even more fun to read! Hi kuks! thank u for sharing the tag. I had fun answering this. I posted it yesterday. Thanks a lot for the comment and prayers. God bless! in case you are wondering, this tag is posted on my new blog. 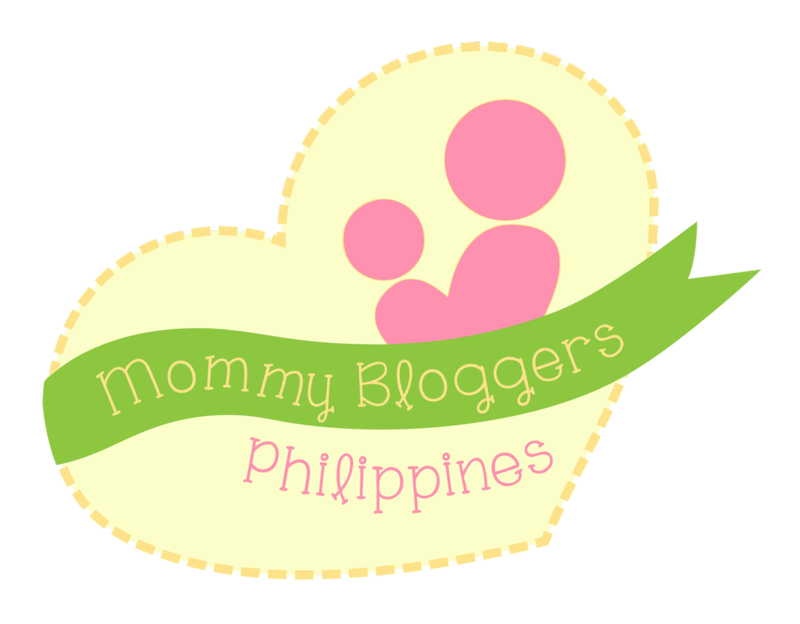 i don't want to crowd my two other blogs with tag, or else it will be obvious to the ppp team. thanks again, hope it's fine with you dear!